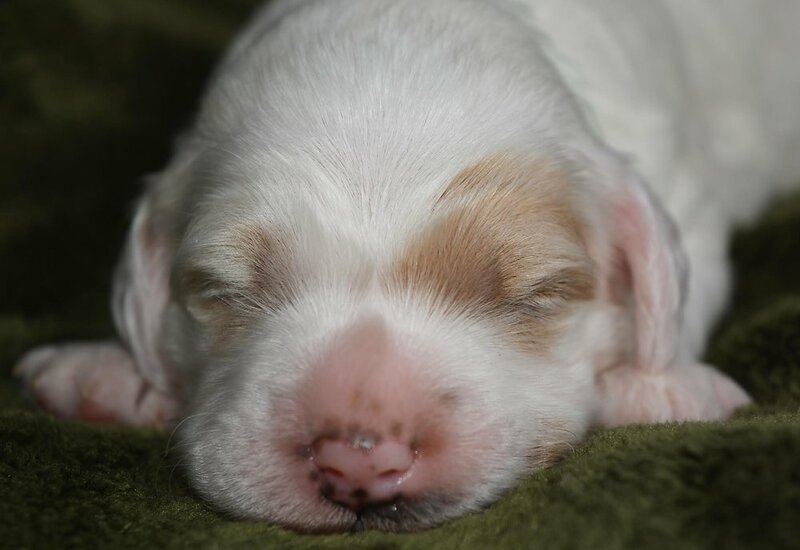 Tasha's puppies are two weeks old! Tasha is pretty proud of these little snookums that look so much like her. They are starting to open their eyes now, but decided that the camera flash was too bright, so no wide eyed little babies this camera shoot!